You will not put this book down. It's a thriller to the end. Another great adventure but Don’t like the cliffhanger endings. Exhilarating from start to finish. 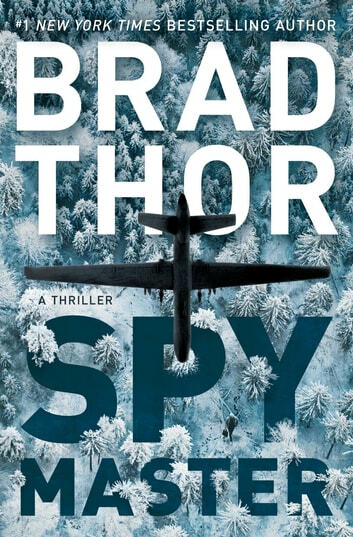 A classic Brad Thor novel. A great read that keeps you engaged till the end. I will be reading many more of Scot Harvath’s adventures. Amazing similarities to current affairs in the world. Somebody needs to convince President Trump to read this book BEFORE he meets with Putin in the fall. Fast and mostly exciting read.